iPhone X is the flagship smartphone by Apple for the year 2017. Hence, it is a very phenomenal device in terms of performance. But, lately users started complaining of their iPhone X clicking on its own. This was a strange issue that made the users go nut. And hence, we have brought a handful of solutions that can assist you with this. Here are some solutions that can help you answer "why is my iPhone X clicking things on its own" question. If you feel that iPhone X pressing buttons on its own, than force restarting the device is the best way to start solving the issue. Follow the below steps to solve the issue. Step 2: Now long press the sleep button until the screen goes blank and the Apple logo appears. Step 3: As soon as the Apple logo comes into view, release the buttons. One of the major reasons if your iPhone keeps clicking by itself is the presence of external elements on the screen. If an external matter (such as dust) is present on the screen, chances are high that the screen might start misbehaving. Hence, it is necessary to clean your screen from time to time. While cleaning your screen, see that you do not spill the cleaning liquid within the handset. This might lead to greater damages. In addition to this, use clean hands while operating the screen. 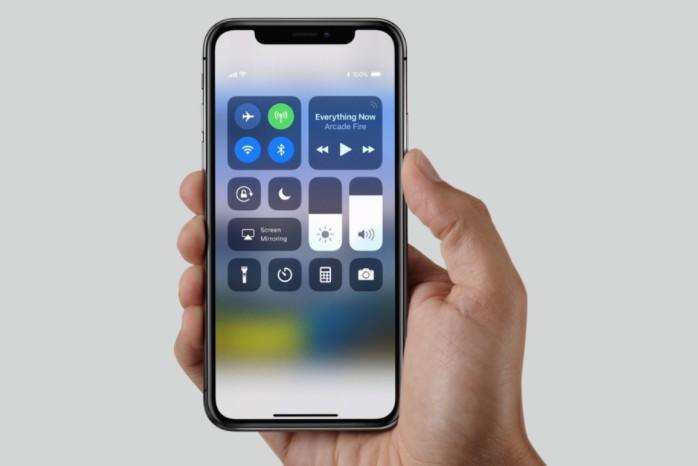 If you are one of the users that are complaining "my iPhone screen is doing things on its own," then resetting the device might be one way to get rid of this. Resetting will rest all the settings on your device, keeping your data intact. All you need to do is follow the steps given below to solve the issue. If you feel that the above solutions may cause data loss on your iPhone X, then the ultimate way to solve the issue is to use Tenorshare ReiBoot. This tool can solve any issue related to iPhone. It offers single touch solution to your issue, thereby making it popular among the users. Follow the steps given below if your iPhone keeps clicking stuff on its own. Step 3: Download the firmware package online and then click on "Download" to start the installation of the package. Restoring your iPhone X might solve the issue here. Here all your data will be lost. This will make your iPhone similar to a new one with no data and issue. Even though the likelihood of resolving the issue is high, users get rid of their precious data. If you are ready, then follow the given steps below. Step 1: Connect your device to the computer after opening iTunes. Step 2: Select your device when it appears in iTunes. Above the Backups section, choose "Restore iPhone" option. Step 3: After the process has ended, you can check whether your iPhone X is free of issue or not. 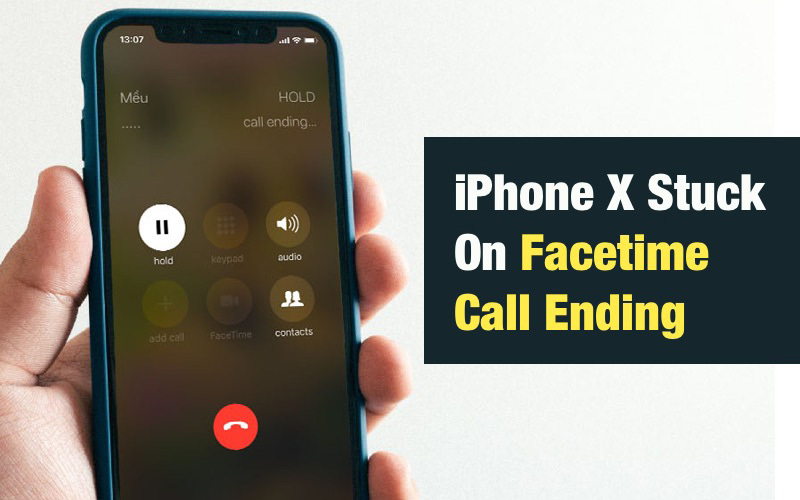 Tying all the loose ends, we just had a look on the top 5 solutions that can be used if your iPhone screen selecting things on its own. You can force restart your iPhone. In addition, a dirty screen might cause the issue. Hence, you can clean the screen as well. Moreover, you can also restore iPhone as well as reset the iPhone to see the issue has been solved or not. Lastly, you can always depend on Tenorshare ReiBoot to solve the issue. This tool will solve the issue with a single click. In the end, you can let us know your feedback on this article. Do let us know if the article was helpful or not by commenting below.